Your Future is BRIGHT with RMH! At RMH Franchise, we take great pride in creating an all-star team at every one of our restaurants and throughout our support organization. 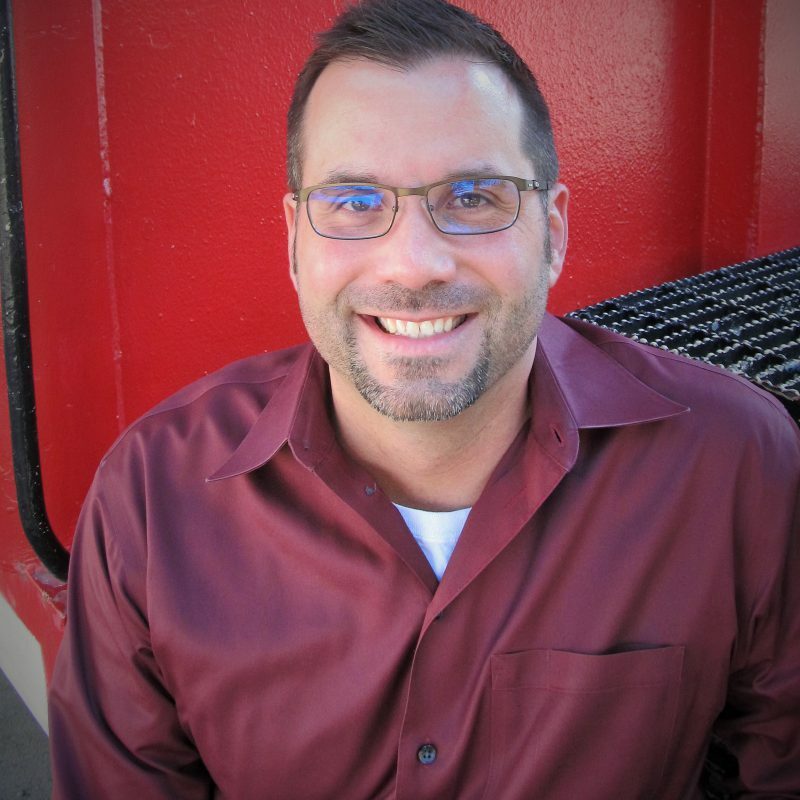 We take the time to get to know our team members and to enhance their unique strengths and skills. No matter where you start, the sky is the limit when it comes to growing your career with us. We will help you explore your own path to success, whatever it may be. We know that different people will follow different paths to achievement. RMH provides a variety of opportunities for you to shine and improve, not a “one-size-fits-all” path to progress. “I was lucky enough to have leaders at various levels that always believed in me. I have always been self-driven as well. My managers and trainers knew how hard I was willing to work in order to accomplish my goals and do what was right for the business. It definitely helps when people take an interest in you. 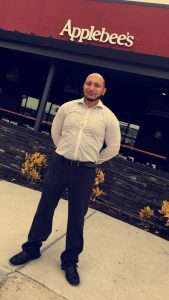 “I started out as a line cook and was quickly nominated to become a trainer for our restaurant. I love the fast pace of the restaurant business and the great friendships you make. 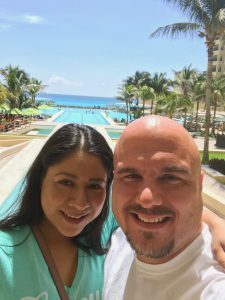 Once I heard about the travel opportunities and adventures of being a corporate trainer, I knew that’s where I wanted to be. 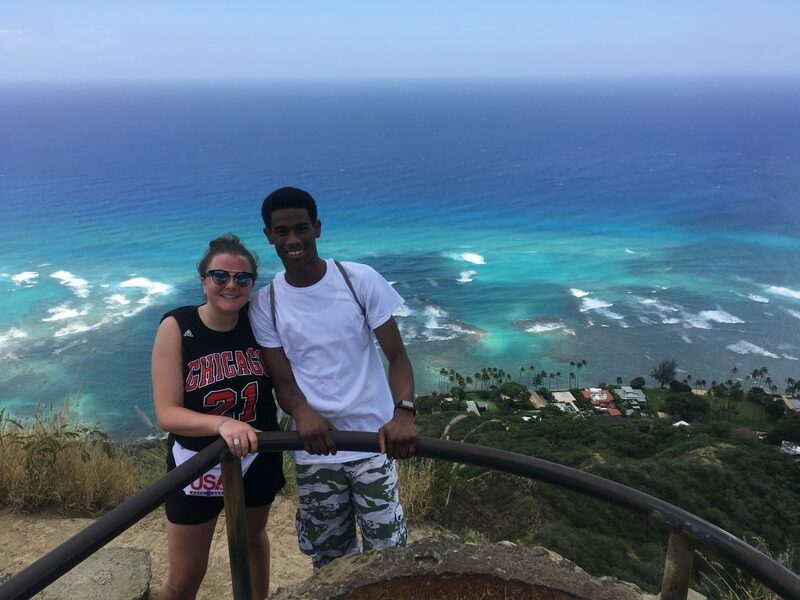 “When I was an assistant manager, I read the internal company newsletter and saw an open position in the support center that sounded like a perfect fit. Some of my co-workers told me it was a risk to go to the support center. Indeed, I had to take a pay cut. But in the long run it paid off. I am extremely happy with my decision and love what I do. Hourly Team Members at RMH have tremendous opportunity for growth. We surround you with leaders that are dedicated to your training and success. When it comes to what you can do and where you will end up, the sky is the limit and you’re in control. Neighborhood Experts train new team members and focus on operational excellence. Our Elite Trainers are the best in the business. Elite Trainers travel across the world to train team members for success. 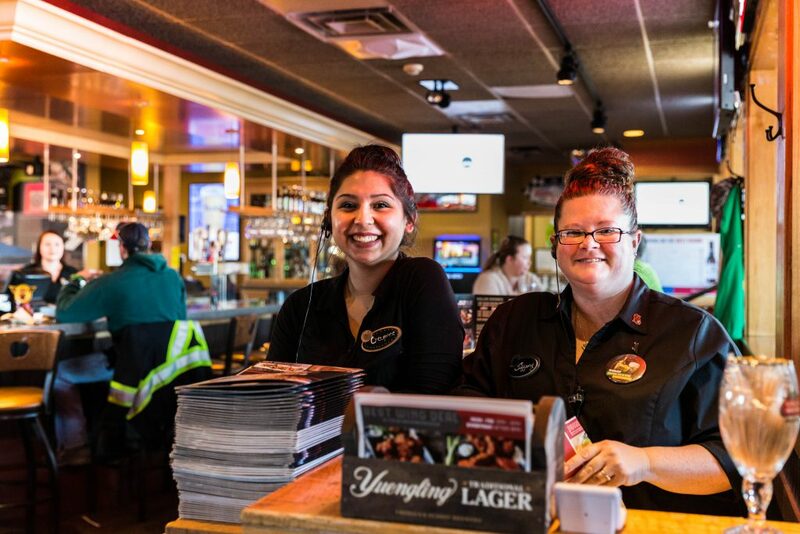 Applebee’s Team Leaders support the management team on day-to-day operations and development of team members. Our assistant managers lead team members in delivering a great guest experience at each restaurant. General managers at RMH are responsible for the successful operation of one of our restaurants. Our GMs are leaders every day. 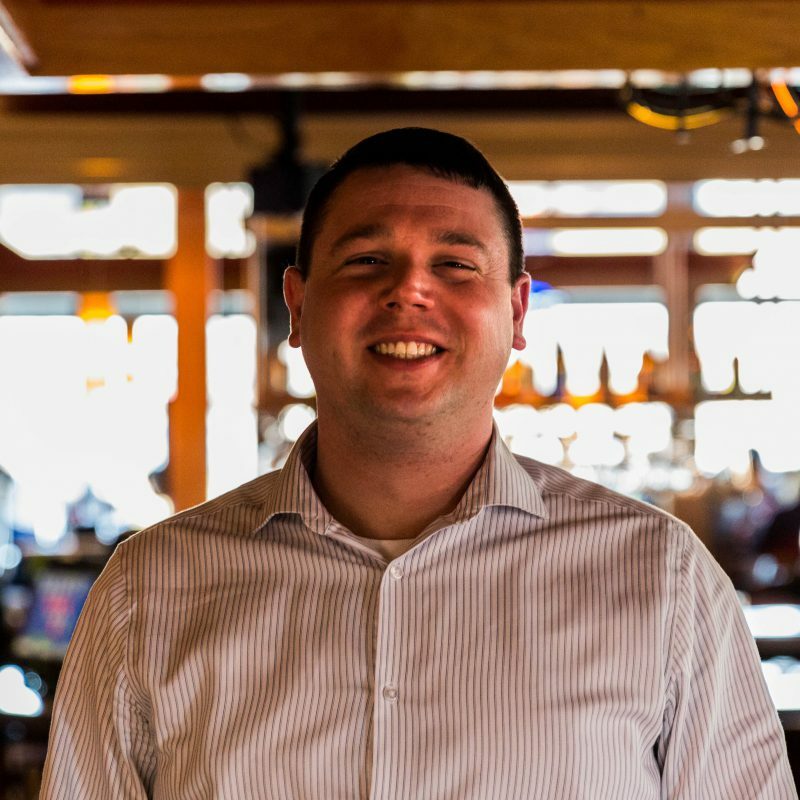 A Director of Operations oversees operations of 5-9 restaurants ensuring that operational standards are achieved. 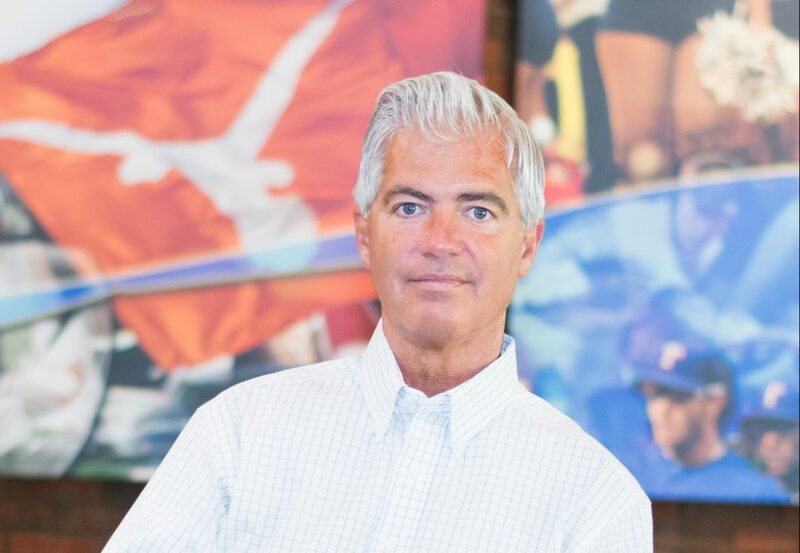 A Regional Vice President leads and directs all aspects of operations for approximately 45 restaurants. We have many different opportunities in our Support Centers located in Lincoln, NE and Atlanta, GA. Your path to success is waiting. Join Team RMH and discover an exciting and fulfilling career in restaurant support and operations. Our Accounting and Finance team is comprised of numbers-focused professionals that do far more than just crunch numbers. They provide insight and recommendations for how to continuously grow and improve our business. RMH's IT team works diligently to provide our guests and team members with a great experience. Our IT team drives innovation and efficiency that supports our core business, all while monitoring, maintaining and protecting information systems. IT also provides support to the organization through the help desk, infrastructure, security, development of internal programs and much more. 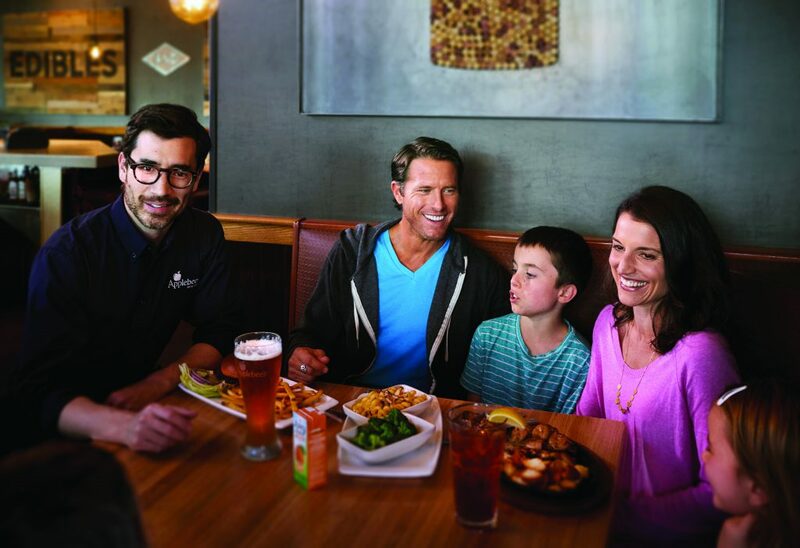 Our Marketing team works closely with Applebee's (franchisor) to develop a strategy and then brings it to life through a variety of channels. They also work closely with our restaurant operators to understand the neighborhoods that we are a part of, and to coach managers on effective ways to connect with and impact their communities. RMH is committed to making people our point of differentiation. 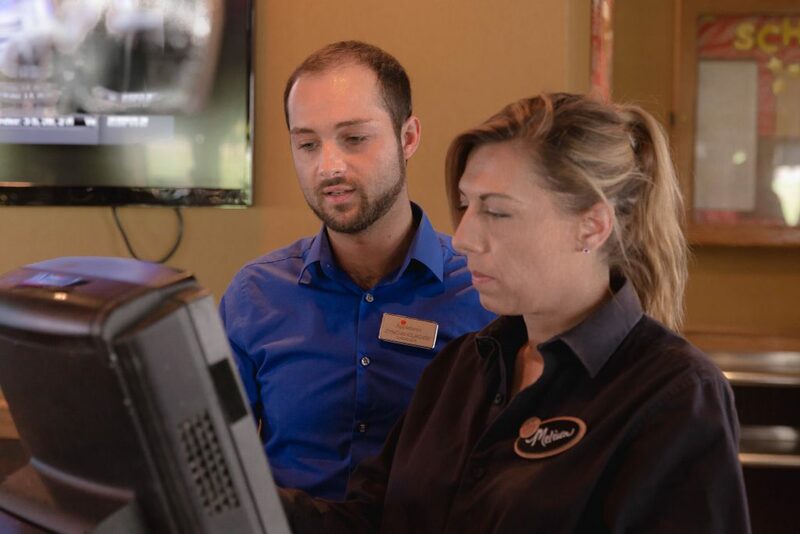 Our People Team takes great pride in creating all-star teams in our restaurants and throughout the support organization. During the hiring process, they take the time to ensure that candidates share our core values and are passionate about people, operational excellence and supporting the community. Our benefits experts develop, implement and support team member programs, including medical insurance, dental insurance, vision insurance, retirement investment plans, paid time off and much more. The Strategic Operations department is the main liaison between the restaurant support center and field operations. The SI team members are the primary administrators for RMH restaurants’ operating platform, ROSNet. The ROSNet platform provides the daily infrastructure for labor, food management and operational reporting. 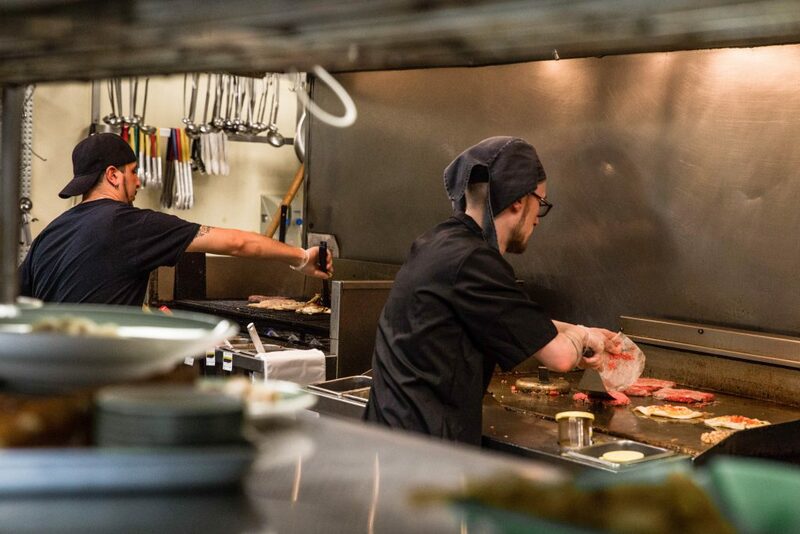 The Operations team also works with all the main contract service providers to ensure our restaurants are able to effectively run daily operations. The Ops team’s mission is to maintain RMH’s competitive advantage by developing programs that maximize efficiency, increase quality, reduce cost and maintain brand loyalty. The restaurant building has a very significant impact on our guests’ experience when they dine with us, and the experience our team members have at work. Our facilities management team is dedicated to keeping our restaurants well maintained and operating optimally. The facilities management team works closely with vendors, restaurant managers and multi-unit leaders to continuously improve our restaurants. Our training department is dedicated to developing our future leaders. RMH training is pivotal to empowering our team members to be successful. We emphasize manager training and hourly team member training to ensure everyone is equipped for the job. We also develop future leaders through our Expert, ATL and Elite training programs for hourly employees. 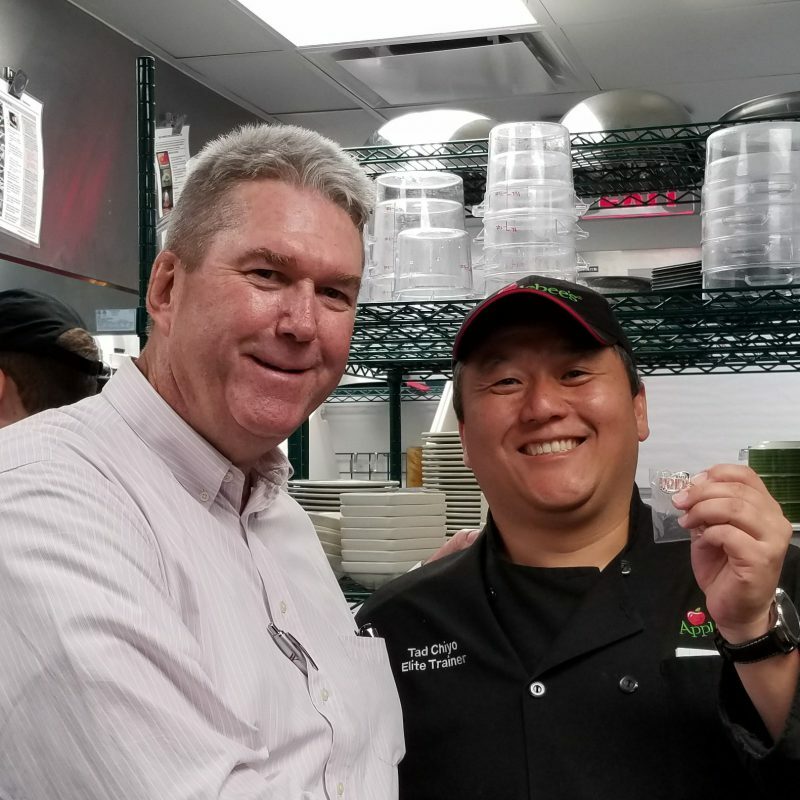 The RMH training department executes campaign rollouts and the introduction of RMH initiatives to help each restaurant perform at the highest level. No one understands leadership, teamwork or dedication like the men and women who have served our great country, who we call our heroes. RMH Franchise has established a culture of opportunity for military personnel. Our hiring process is tailored to understand and identify your key strengths. Do you have military experience or are you actively serving? If so, we want to hear from you. Your path to success is waiting. Join the Team RMH and discover exciting and fulfilling careers in restaurant operations. I was a member of the United States Air Force for 26 years and retired as a Senior Master Sergeant. For the majority of my service, I was a Food Service Superintendent and Readiness Senior Non-Commissioned Officer (SNCO). My family includes many veterans and I was naturally drawn to the military and the Air Force in particular, because of the quality of life it provides. I have always loved food service and after leaving the military I thought working for a respected and known brand would be a great fit. Four years ago, I started working at Applebee’s as a Front-of-House service manager. After two years in that role I moved to Bar Manager. And one year after that, I was promoted to my current position as Kitchen Manager of the Defiance, Ohio Applebee’s. Some of the skills I learned in the military also apply to my work at RMH. For example, following standards and getting things done are important to my job today. When my GM has a task, I make it my priority to accomplish that task. The Air Force core values of “Service Before Self, Integrity First and Excellence in All You Do,” still resonate with me. I especially think that “Excellence in All You Do” aligns best with my work at RMH. I apply this value each day, from opening the restaurant in the morning, to dealing with customers and making sure the operation ends up better than when I arrived that day. I served as a cook in the Army National Guard with the rank of E4 Specialist. 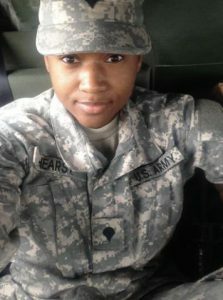 The Army National Guard afforded me the opportunity to grow my skills and to help others. As an added benefit, it enabled me to pay for college. My Army experience as a cook led me to work at RMH. I also felt that RMH provided an environment where I could utilize my skills and continue to learn new ones. Since starting at RMH as a mid-cook, I have learned every station in the restaurant. I’ve since been promoted to Line Cook and can now handle the fry, boil and prep stations. My military experience taught me patience, strength and leadership—all skills that enhance my work at RMH. The same military values of loyalty and respect are also emphasized and appreciated at RMH. You see it in the way employees respect one another and work together. I’ve grown tremendously during my six years of military service. This coincides with the opportunities I’ve enjoyed at RMH to grow in the cooking profession. I served as a Captain in the United States Marine Corps. I wanted to be part of the very best—the Esprit de Corps—the intangible spirit that lifts men above themselves for the good of the group. Similarly, I work for RMH because we live our values daily in all that we do. Whether it’s a simple decision or something that will affect our entire team, we filter it through the RMH mission, vision and values. In April 2013, I began working as an Assistant General Manager for Applebee’s and was promoted to General Manager a year later. In 2016, I was promoted again to Director of Operations. The Marine Corps teaches that great leaders exhibit certain characteristics—knowing yourself, improving yourself, technical and tactical proficiency, responsibility (for yourself and the welfare of your team), sound decision-making, solid training and good communication. Leaders set the example for the team. RMH values and rewards the same leadership qualities I learned as a Marine. The core Marine values of Honor, Courage and Commitment go hand-in-hand with RMH PRIDE. I live out these values every day at RMH and credit them for my continued success. I’m thankful for the opportunity to work and grow with a team of people that I’m proud to call friends. As a former Devil Dog, I was blessed to serve in the United States Marine Corps as a non-commissioned officer. I joined the Marines to serve our great nation and to be part of something bigger than myself. Being a Marine enabled me to operate in one of the most elite teams in the world. 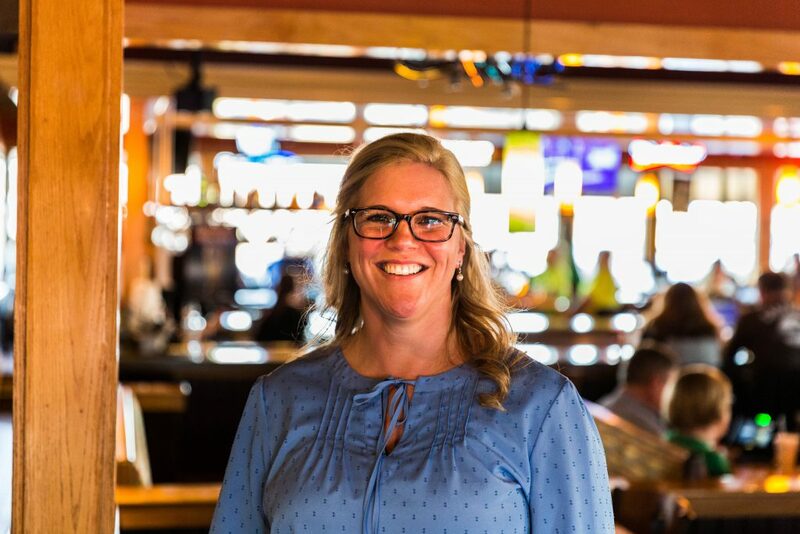 After leaving military service, I was drawn to Applebee’s because I believed the company really cared about its people and its communities. I was fortunate to be hired as a Kitchen Manager and also worked as a Front-of-House Manager. Later I assisted during the revitalization of the Applebee’s in Harlingen, Tex. 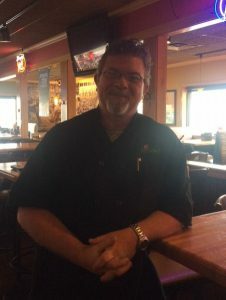 and served as the Kitchen Manager for the grand opening of the Applebee’s in Weslaco, Tex. 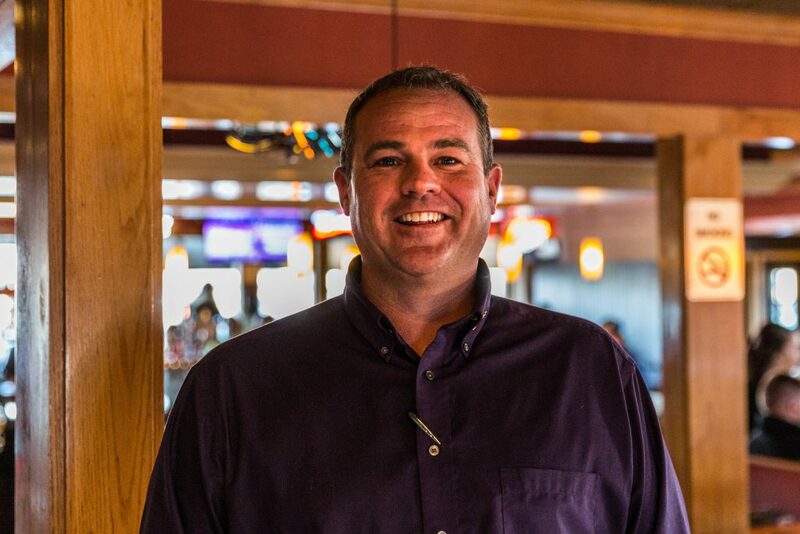 Most recently, I was promoted to General Manager for the grand opening of the Applebee’s in Boca Chica, Tex. The Marines taught me how to operate effectively and efficiently, and how to lead a team to achieve a common goal. My military service trained me to think of others as opposed to just looking out for myself. RMH values the same skills and outlook. RMH PRIDE also reflects the core values that are the backbone of the Marine Corps—performing as a team to achieve goals, respecting each other, always doing what it right, and emphasizing development and engagement to reach the next level, strengthen the team and deliver the best result. I am grateful for the experiences I had in the Marines and I’m thankful to be part of the RMH team. Our future is bright! Starting your career at RMH Franchise is just a click away! Follow the link below to take the first steps and join the team.